WIE publishes the WI membership magazine, WI Life on behalf of the NFWI. WI Life forms part of the membership package and is published eight times a year. In line with WI values, WI Life is printed on FSC-approved paper using vegetable based ink. It is delivered direct to members' homes in a 100% biodegradable polywrap. Keeping every member informed about what is happening nationwide, at HQ and at Denman College, with campaign updates, stories and features on members' activities and interests, WI Life is the key communication tool of the organisation. All items can be ordered from Brechinset on 01986 785234 or visit our shop. 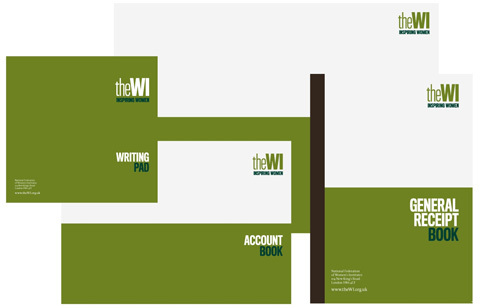 WIE produces a bespoke WI member's diary, which can be purchased either through federations or direct from WIE. 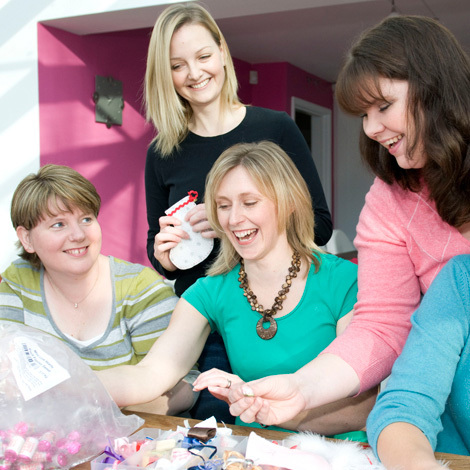 The WI members' voucher booklet is sent out to WI secretaries in January and contains the membership card. This not only gives members a wide variety of special offers and discounts but also means that there is no cost to the organisation for printing and distributing the membership cards in time for renewals. Commercial clients are keen to send samples to WI members and WIE has now recruited a total of 3,963 Enterprise Contacts out of 6,354 WIs who are happy to receive these samples. Follow the link to learn more about sampling. WIE co-ordinates the printing, production and distribution of tickets with lottery specialists, CFP. Federations receive 60% of the proceeds from ticket sales in their region to help fund their own aims and objectives. Each year, WIE assists the funding of this key event by raising funds through sponsorship. Either a single sponsor is sought or stands are sold to commercial companies and charities. WIE actively seeks commercial partnerships and, as with Marks and Spencer and the Carbon Challenge, works closely with the NFWI and Denman on sponsorship opportunities for its campaigning and other projects such as the Cookery School. Follow the link to learn more about the NFWI AGM and other sponsorship opportunities. Denman Days offer the chance for commercial companies to present their goods or services directly to WI members, who then 'cascade' the information to their federations and WIs.The idea of using Denman as a venue to promote their products is sold to clients as part of an overall marketing'package'. 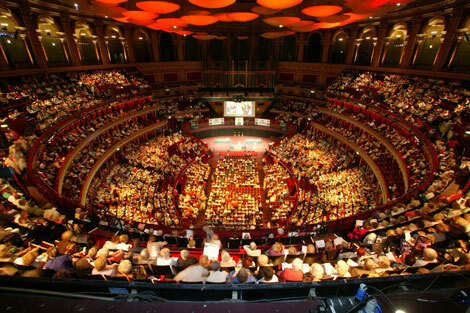 Follow the link to learn more about conferences and events at Denman. Each WI secretary and treasurer needs to have access to the organisation's official stationery, ranging from account books to poster pads. Exceptionally, WI stationery is produced by WIE as a service rather than focusing on profit. All stationery items can be ordered from Brechinset on 01986 785234.